But who can replace your dream and your desire to win! 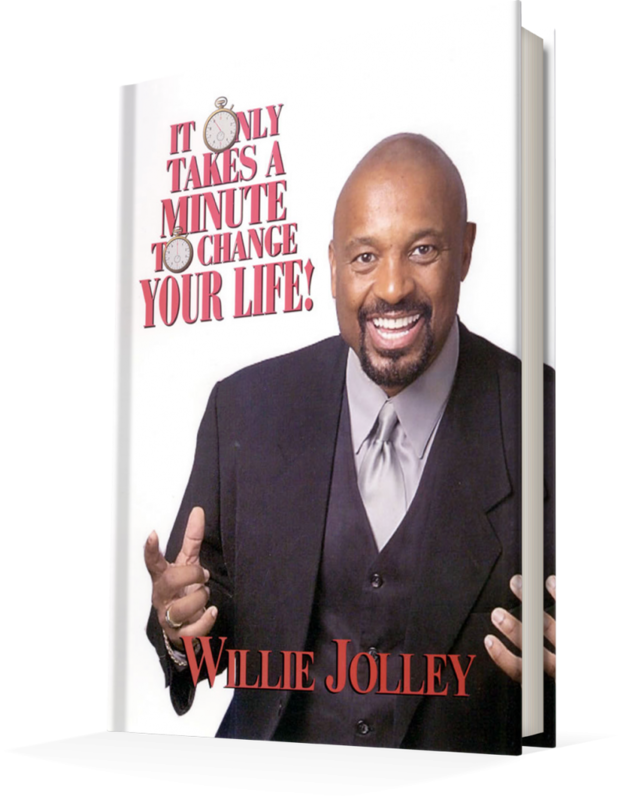 *Taken from Willie Jolley's book, It Only Takes A Minute To Change Your Life! "You can change your life now, one minute at a time, by reading this book. You can be more, do more, have more, love more and laugh more!" © 2019 Willie Jolley Productions, Inc.